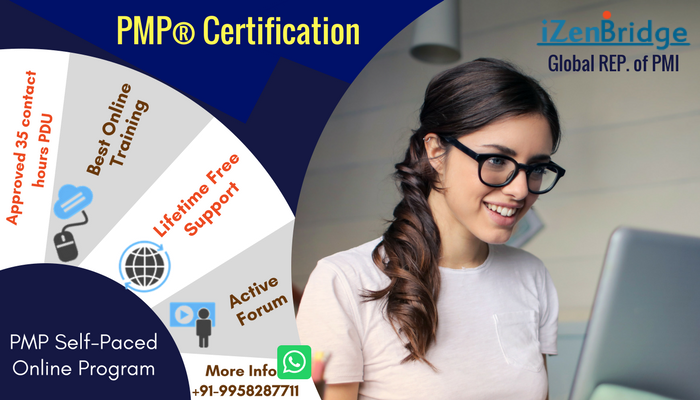 During one of the recent PMP® sessions, I came across a very unique but an interesting query on, ‘What is the Point of total assumption (PTA).’ Though not a crucial question from PMP® exam point of view, it still needs a detailed discussion. By and by I noticed that there are lots of misunderstandings and confusions that need to be cleared about PTA. Read blog to know about it more.